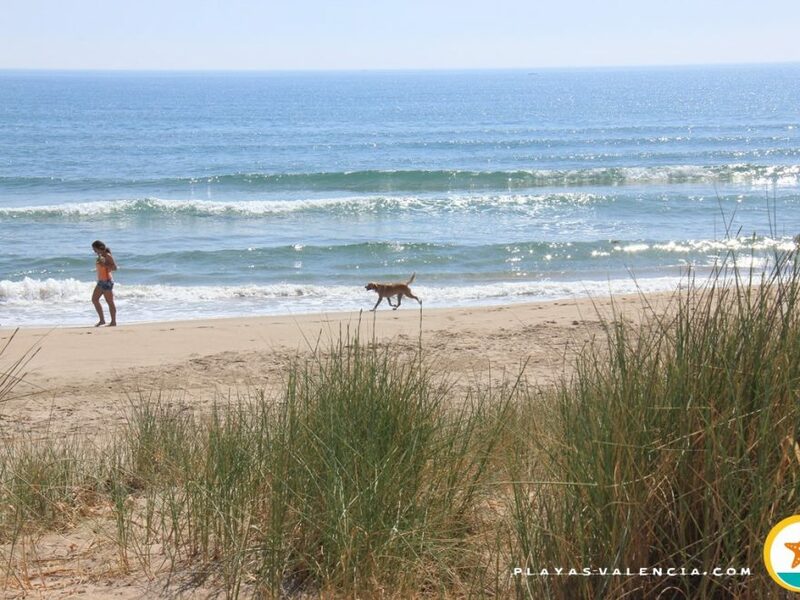 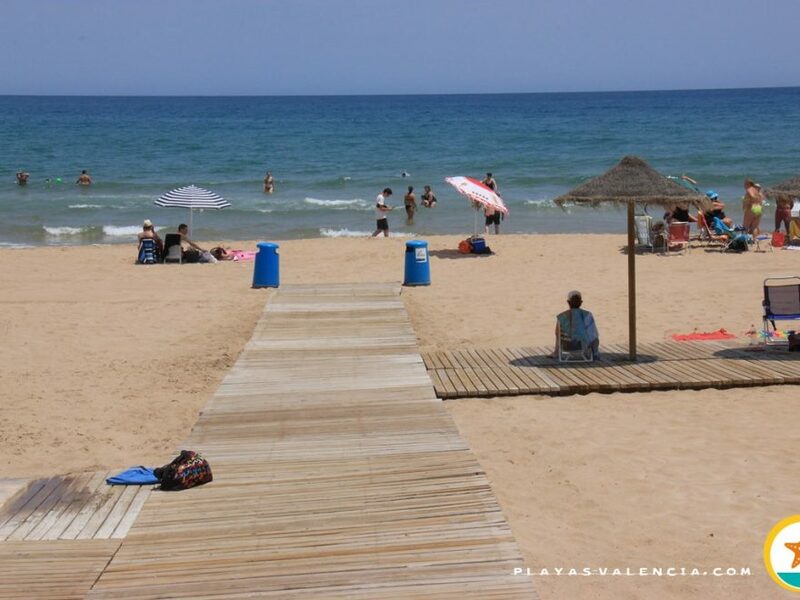 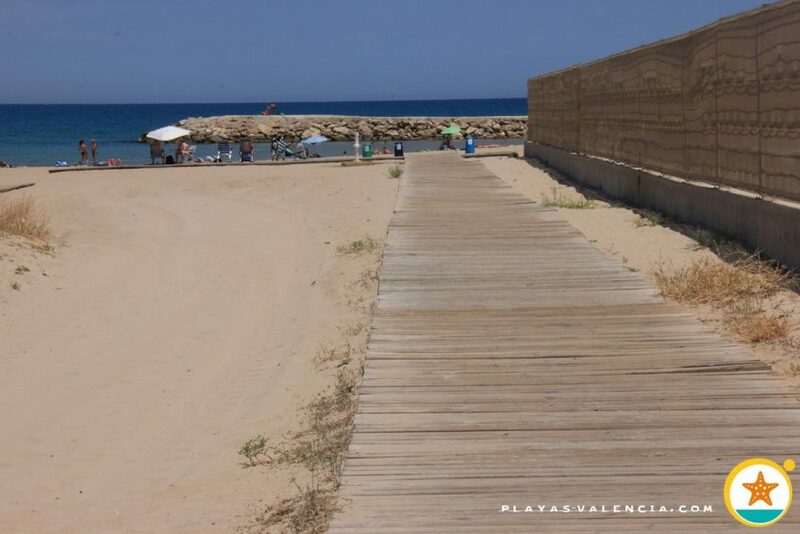 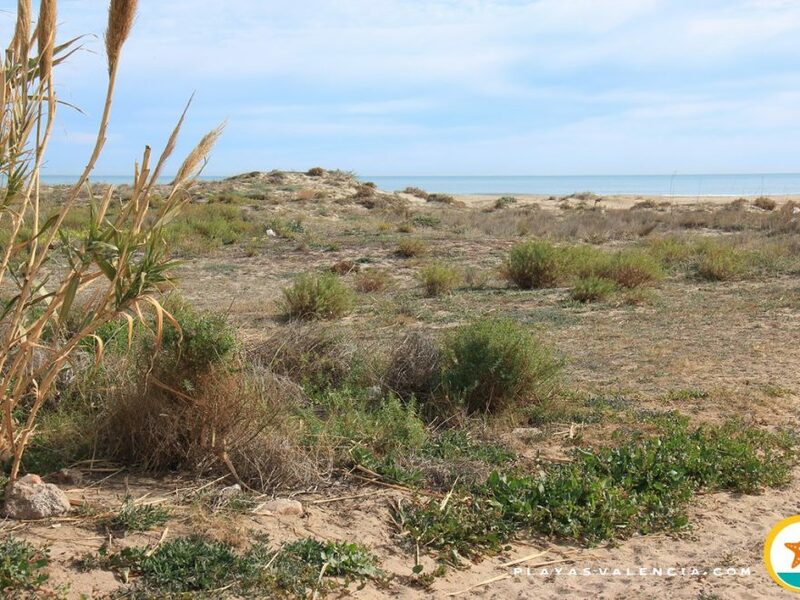 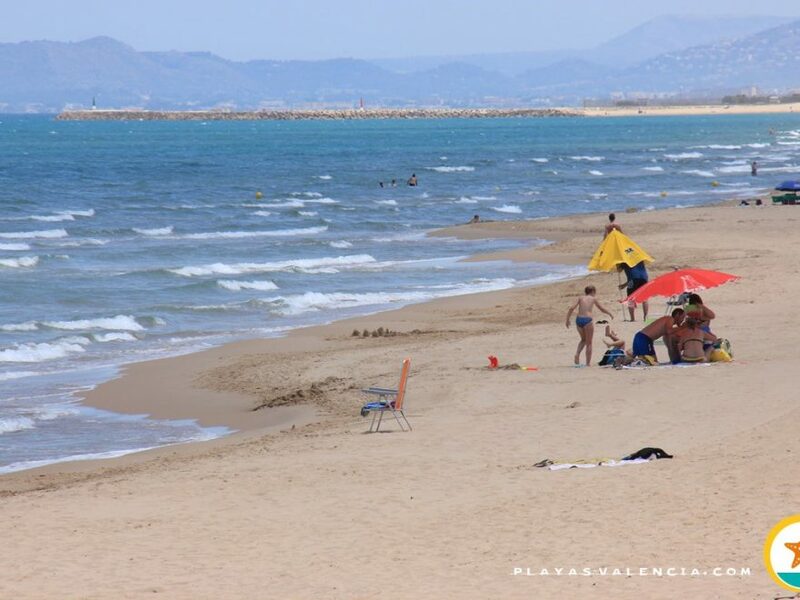 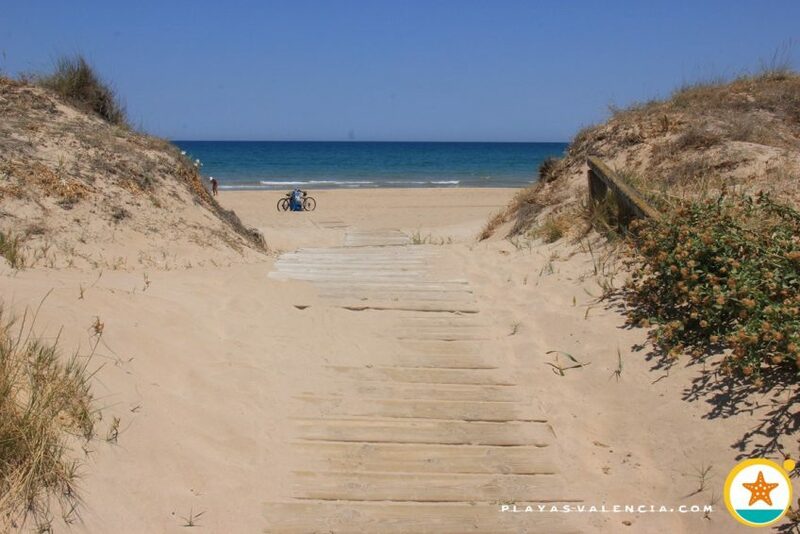 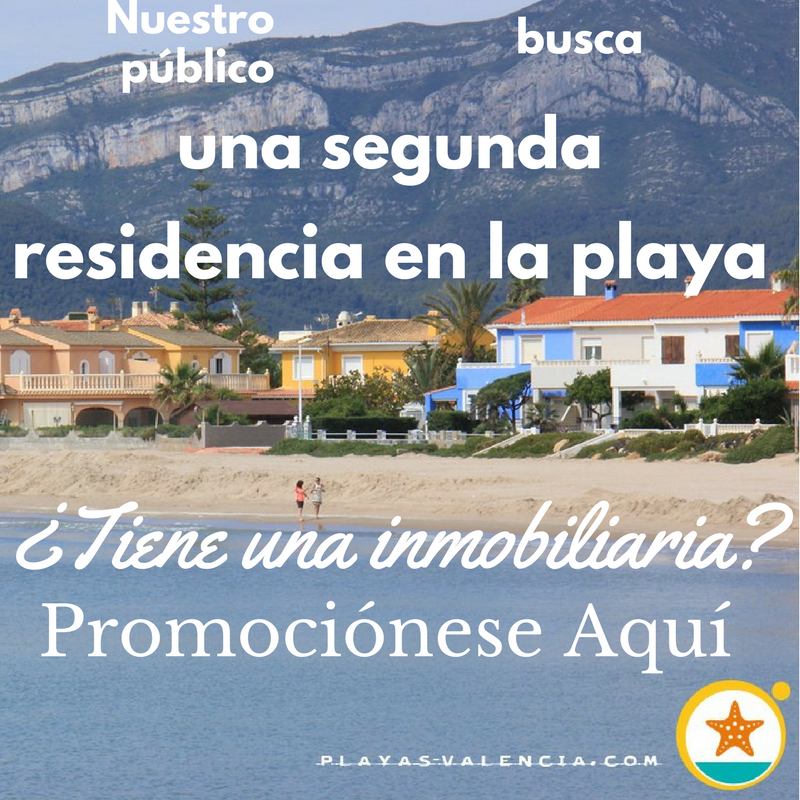 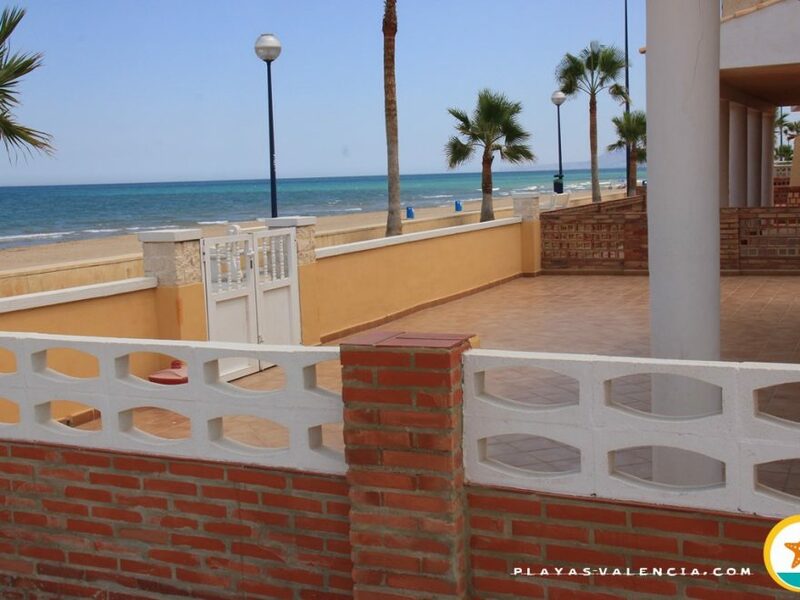 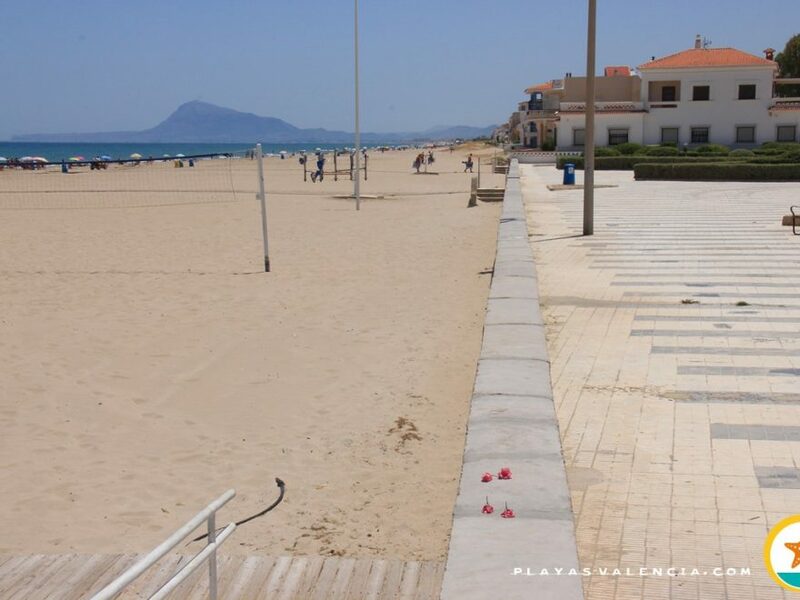 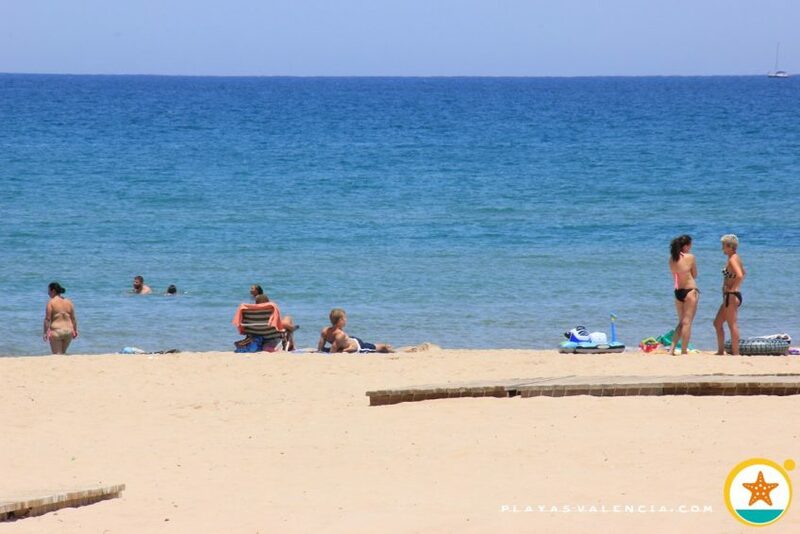 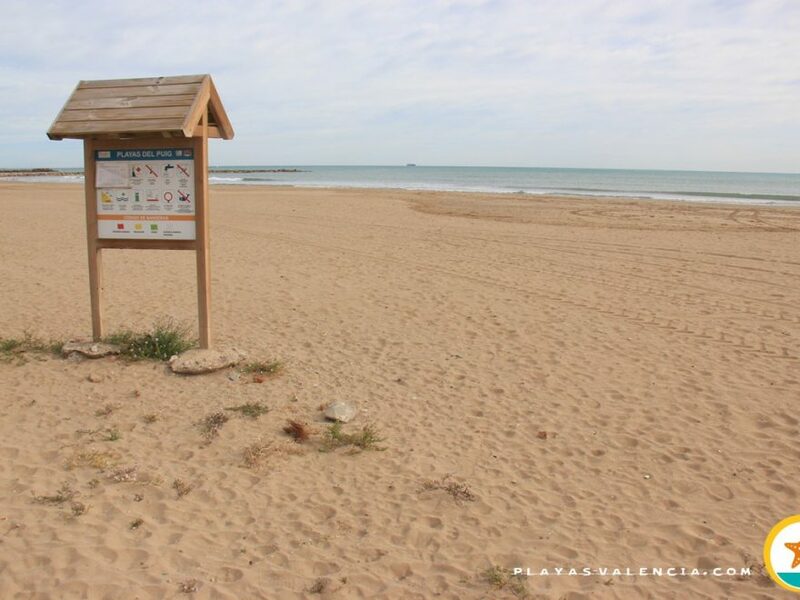 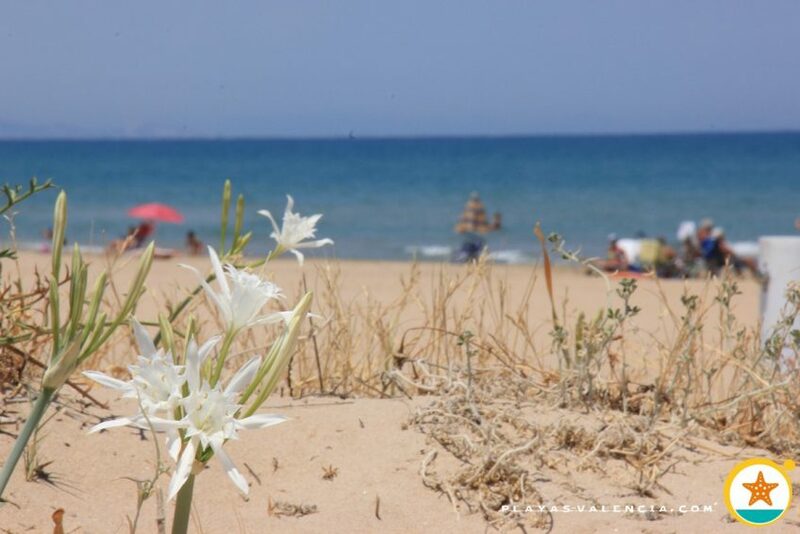 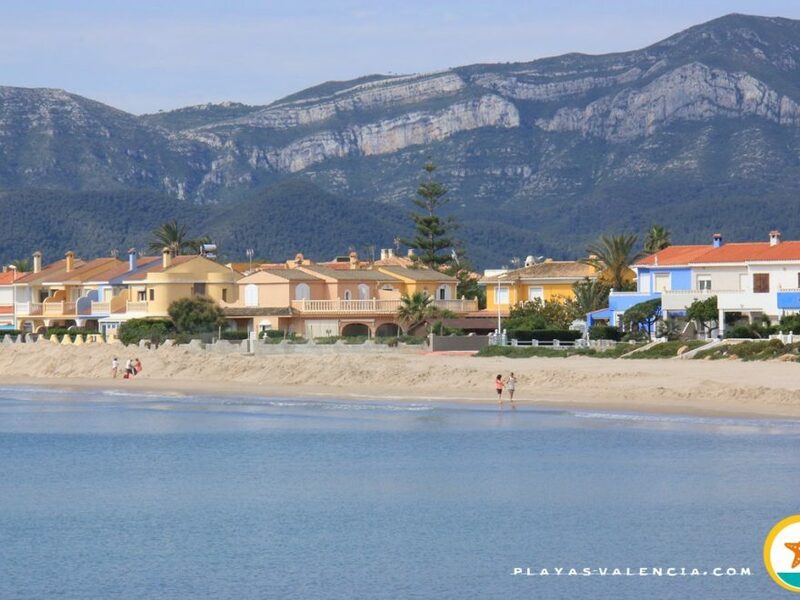 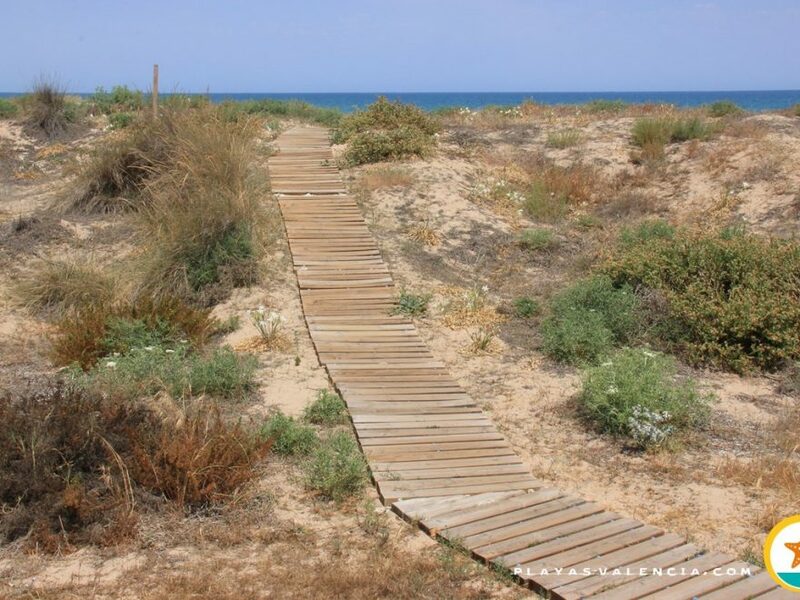 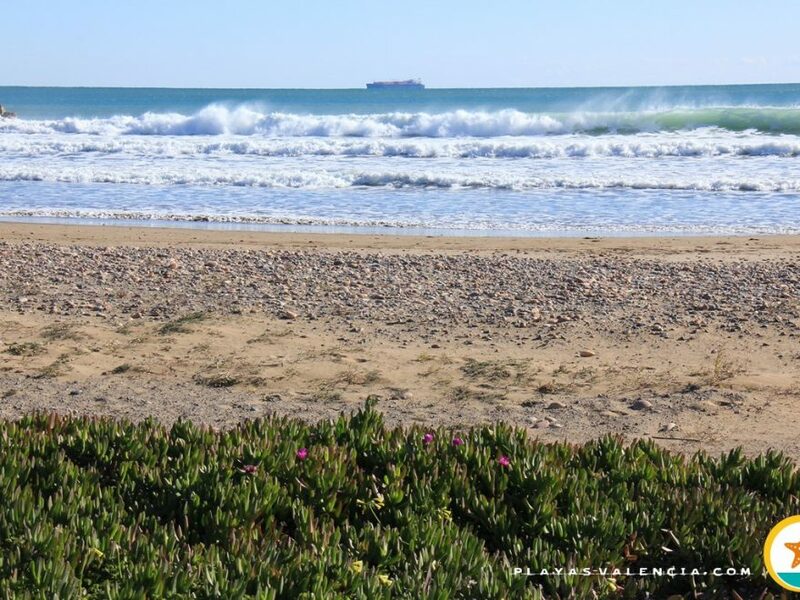 The Burguera beach, to the north of the Oliva leisure port, is a large sandy area which is moderately urbanized. 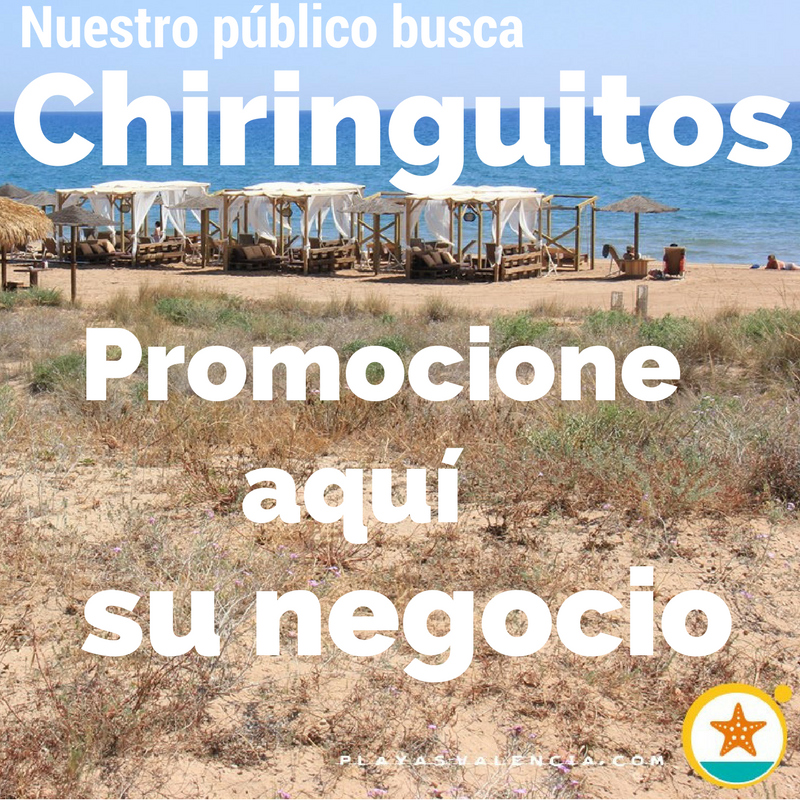 It offers all services and its public is very diverse. 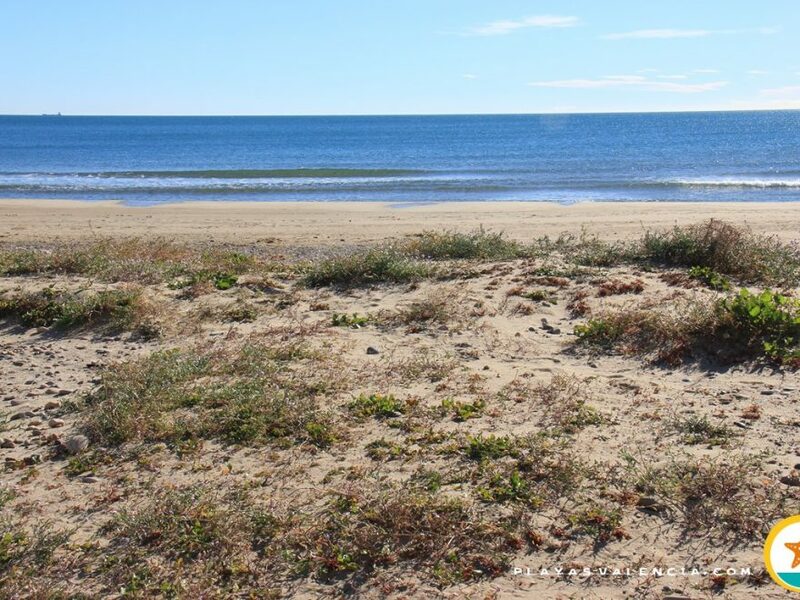 There is a campsite/trailer park at the foot of the beach along with diverse restoration services. 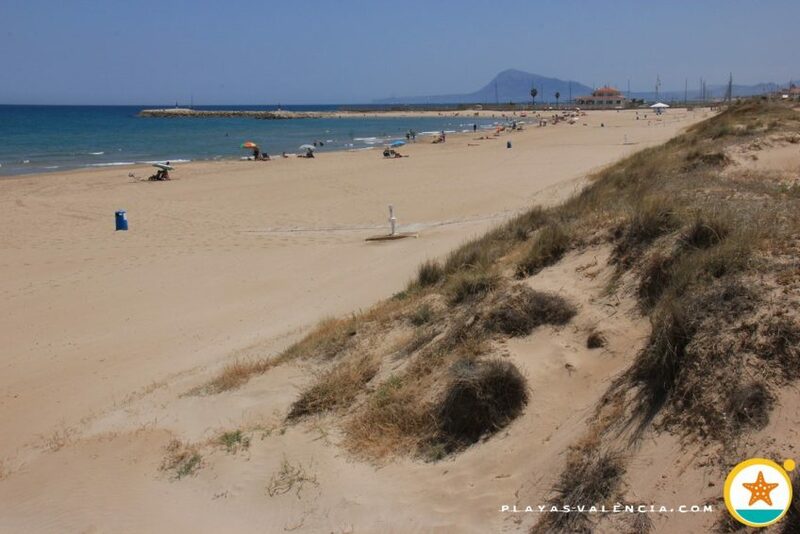 The dunes in the last stretch of the beach come up to the buildings because there is no promenade; the surroundings are especially rustic . 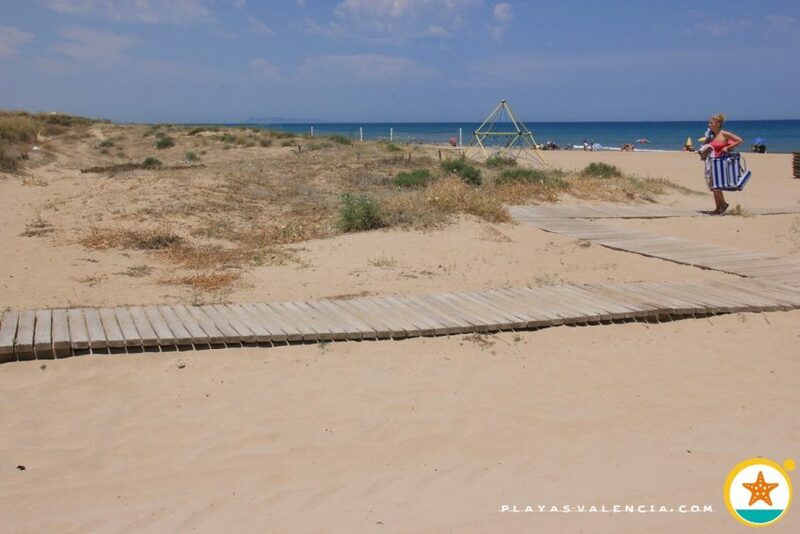 It is a very well looked after beach.